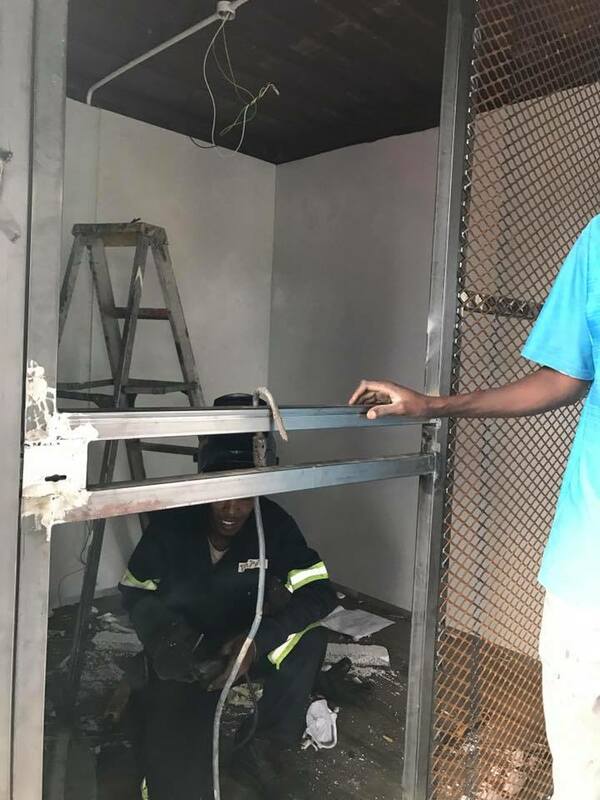 At Iris House, we are always in need of skilled artisans, electricians, plumbers, and handymen/handywomen to maintain the quality and safety standards of our property. We will rely on volunteers in this team to help whenever needed, and have tasks that vary in size and require various levels of skill. Requirements: Moderate to advanced skill level in specific trades. In the case of maintenance requiring certification, volunteers must be accredited and recognised by an appropriate professional body.